· Live Composite is a unique long exposure mode that allows you to gradually build up an exposure over time without overexposing key elements within the frame. This mode works to only record newly detected light sources over time, and allows you to watch as an image develops, making it ideally suited for photographing star trails or other moving light sources. · Live Composite mode is a little more complex as it enables you to shoot a long exposure that’s made up of a series of shorter exposures, each of the same duration (see image at the top of the page). · These images are shot automatically until you press the shutter release to stop the exposure. The camera overlays the images and applies the equivalent of a Lighten blend mode in Photoshop so that after the first exposure, only the brighter areas of subsequent images show up. 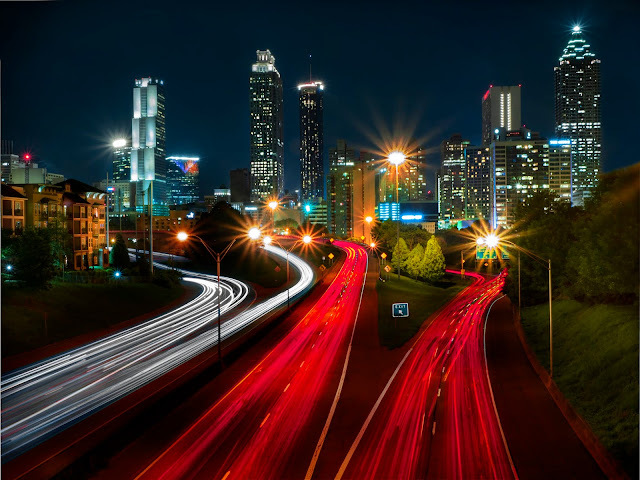 It’s perfect for shooting subjects like fireworks, traffic trails or painting with light because areas like the sky don’t burn out while you wait for the light trails to develop. o "Helping to ensure you don't miss the shot, Pro Capture Mode is a unique setting that starts recording and buffering images prior to fully depressing the shutter. As soon as you press the shutter button halfway, frames will begin to be recorded, and once you fully press the shutter, the image will be saved -- in addition to the previous 14 frames. Additionally, you can hold the shutter button in this mode to keep shooting continuously using the silent electronic shutter function." o "LAG-FREE PHOTOGRAPHY. Capturing the best moments can be difficult, especially when your subject is in motion. Pro Capture Mode ensures you’ll catch the exact moment you want without any lag. Pro Capture uses the silent electronic shutter to start buffering a running series of full resolution JPEG / RAW images when you press the shutter release button halfway. Then, fully press the shutter release to capture an image plus the 35 previous frames all at once. You can keep the shutter release fully depressed to continue sequential shooting. With its time machine-like capability, Pro Capture always has the perfect shot stored and ready to save." · The Sony does not have Live Bulb, Live Time, Time Lapse -- amazing features! · Interval shooting is supported for up to 999 frames with 1 second to 24-hour exposure intervals. · With live Time and Live Bulb you watch the image build up on the monitor! for night photography and ND filters this is amazing! · Experience sequential shooting speeds that far surpass those of DSLR cameras. Using its advanced silent electronic shutter, the E-M1 Mark II captures 20 MP RAW image files at up to an astonishing 60 fps in S-AF Mode and 18 fps in C-AF Tracking Mode. 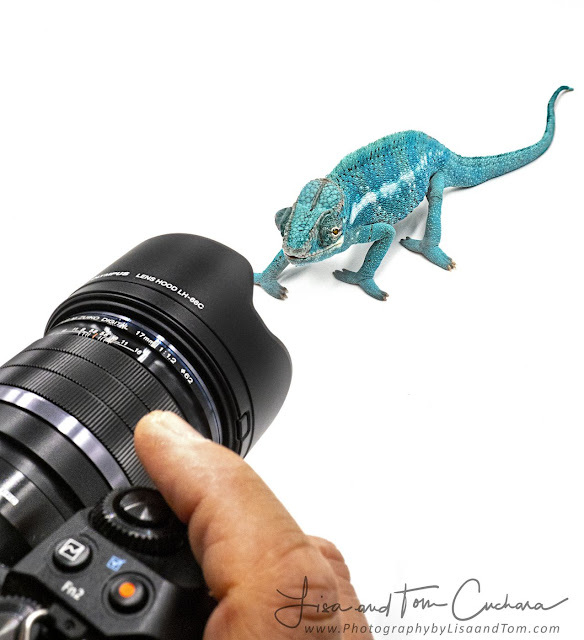 o In-Camera Focus Stacking will automatically record eight images of a subject while shifting the plane of focus slightly, then composite these exposures into a single frame to exhibit an extended depth of field. o Focus Bracketing allows you to record between 3-999 frames with adjustable focus steps in a 1-10 range for manual compositing during post-production. · The Olympus Glass (lenses) is awesome! · The IBIS on the Sony was fine, but Fuji XT3 nor Canon R have IBIS. 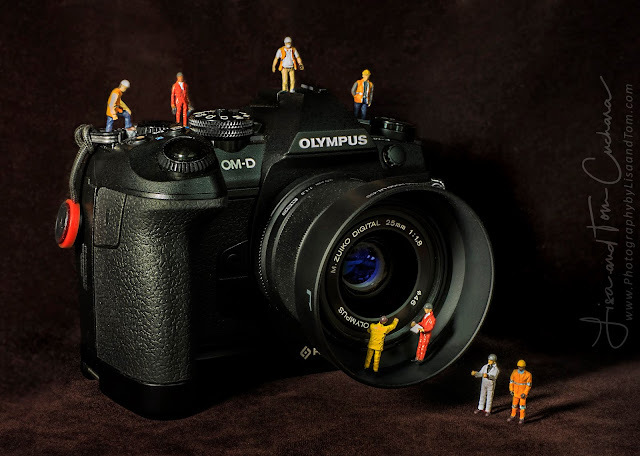 · The Olympus 5-Axis Sensor-Shift Image Stabilization is amazing! o Capture blur-free shots at longer shutter speeds of up to 2 seconds, no tripod required! o "In-body, sensor-shift image stabilization helps to minimize the appearance of camera shake by up to 5.5 stops with any lens in use and compensates for camera movements that become especially noticeable when working with telephoto shots, macro imagery, and long exposures. Furthermore, this unique image stabilization system works across five axes to compensate for vertical angle rotation, horizontal angle rotation, horizontal shift, vertical shift, and rolling camera shake movement. This range of detected movements serves to benefit traditional still image shooting as well as movie recording and working with moving subjects more effectively. Additionally, image stabilization can also be used when framing shots, for more accurate compositions, by half-pressing the shutter button." Hunts is running some great deals on Olympus cameras and lenses. FYI, Not all of their Olympus sales as in their flyer. 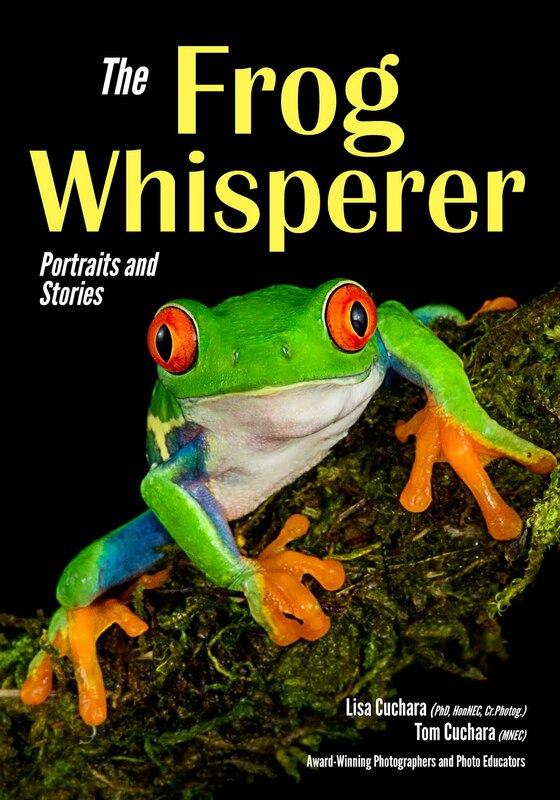 If anyone would like to buy anything please reach out to Gary at gfarber@huntsphoto.com. These savings will only be valid til Monday the 22nd. 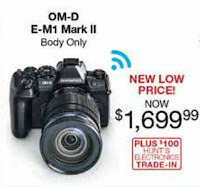 The E-M1 II is on sale for $1699 and qualifies for a $100 savings with the Hunts electronic trade in. When bought together with the 12-40 f2.8-4, save an extra $700 when you bundle them together. Tom and I are shooting 100% Olympus. It was specifically the technology (and the awesome lenses) that the Olympus system offered: features such as Live Composite, Pro-capture, Focus stacking, time lapse, image stabilization, and a whopping 60 high frames per second make this camera stand out. I should add that Tom and I did not just “go mirrorless, we went Olympus mirrorless due to the amazing features of the EM1 Mark II!! It was actually the Live Composite technology that caught my eye. The ability to do light painting and to know exactly what I was getting was amazing -- to stop the exposure (versus the trial and error of light painting with a dSLR). Doing star trails in camera without noise (since the camera stacks the lights similar to stacking layers for star trails in post-processing). On our recent trip to the Palouse I had one Olympus EM1 Mark II camera capturing Live Composite star trails (doing some light painting at the start of the images) and then I had my second Olympus camera doing Milky Way and shorter exposure Live Time and Live Bulb exposures. I also love using Live Time during the day when using my big stopper or SloMo ND filters. The mirrorless cameras are all lighter in weight than dSLRs and that certainly is an attraction to the mirrorless cameras in general. Smaller and lighter allows photographers to be more creative since we can go all day with our gear since it weighs less. Now combine the smaller, lighter camera with an articulating screen and an amazing and I mean amazing Olympus image stabilization and now you are talking about creativity. With my dSLR system I lugged a heavy tripod everywhere as I knew my handheld shutter speed limitations, which typically meant making sure that my shutter speed was faster than 1/60 second. Tom is calmer than I am and could get consistently sharp dSLR images at 1/30 second, but I am more kinetic and needed 1/100. With my Olympus EM1 Mark II I can consistently shoot shutter speeds of 1/8 second and they are tack sharp. I can sometimes even use a slower shutter hand-held, like ½ second (and even 2 seconds) and come away with a decent proportion of keepers. This means that I can set one camera up on a tripod and use live time with a ND filter or create a time lapse image and have the other camera (always available on my spider belt) for creating handheld images. The Olympus IBIS and lens IS gives it advantages over dSLRs and also over other mirrorless cameras. Tom and I went to Cuba www.breaphotosgalleries.com/Locations/Cuba-BW and www.breaphotosgalleries.com/Locations/Cuba-Color last December and we both brought only our mirrorless cameras (we each have two EM1 Mark IIs) -- and we never once lamented about not having my dSLR, and I even commented that I would have been exhausted had I been using my dSLR system given the miles every day we walked. Our trips/workshops are 100% Olympus. We did take one trip in March to Florida for a week of birding where we took both the dSLR (both Tom and I own a 500mm f4 lens) and Olympus systems with us. The dSLRs never made it out of the hotel room and was the last time that they were even taken out of the closet. Our birding was great with the Olympus 300mm with a 1.4X (840mm) and my 40-150mm (aka 300mm) perfect for flight shots. The frames per second and focusing was great -- and Procapture was very useful for those patiently stalking green herons. In the dSLR world I did not participate in the Nikon/Canon “which is better” debate since it was like six of one and a half dozen of the other, but I am always singing the praises of my EM1 Mark II because the features are out of this world! Hunts is running some great deals on Olympus cameras and lenses. Please reach out to Gary Farber to find out more. Not all of their Olympus sales as in their flyer. 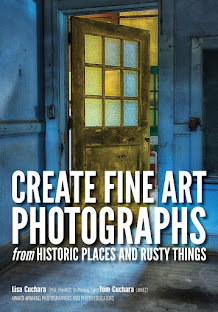 If anyone would like to buy anything please reach out to Gary at gfarber@huntsphoto.com. These savings will only be valid til Monday the 22nd. The E-M1 II is on sale for $1699 and qualifies for a $100 savings with the Hunts electronic trade in. When bought together with the 12-40 f2.8-4, save an extra $700 when you bundle them together. Three generations of Farber family ownership have established Hunt’s as a trendsetter in the imaging equipment industry. Begun as a Malden Center drugstore by pharmacist Solomon Farber and his sons, Hunt’s began building its camera business during the 1950s under the visionary leadership of Solomon’s son, Jack. As interest in photography grew and small neighborhood pharmacies fell victim to big national chains, Hunt’s began shifting its emphasis away from the pharmacy business and into the business of cameras and accessories. By 1992, the pharmacy closed and imaging equipment became Hunt’s primary focus. Led today by Jack’s sons, Scott and Gary, Hunt’s proudly serves a diverse audience of individual, corporate, educational, and government clients as one of the country’s largest retailers of photographic, video and digital imaging products. As the sponsor of the renowned Hunt’s Show and Sale each fall, the company hosts a three-day showcase of the latest trends in photographic equipment for users at all levels. Visit Hunt’s 30,000 square foot flagship store at 100 Main Street, Melrose, or one of its satellite locations in Boston, MA – Cambridge, MA – Hanover, MA – Holyoke, MA – Providence, RI – So. Portland, ME – or Manchester, NH to discover how Hunt’s Photo, Video and definitely Digital can help you create your own picture of success.